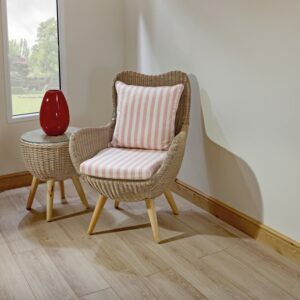 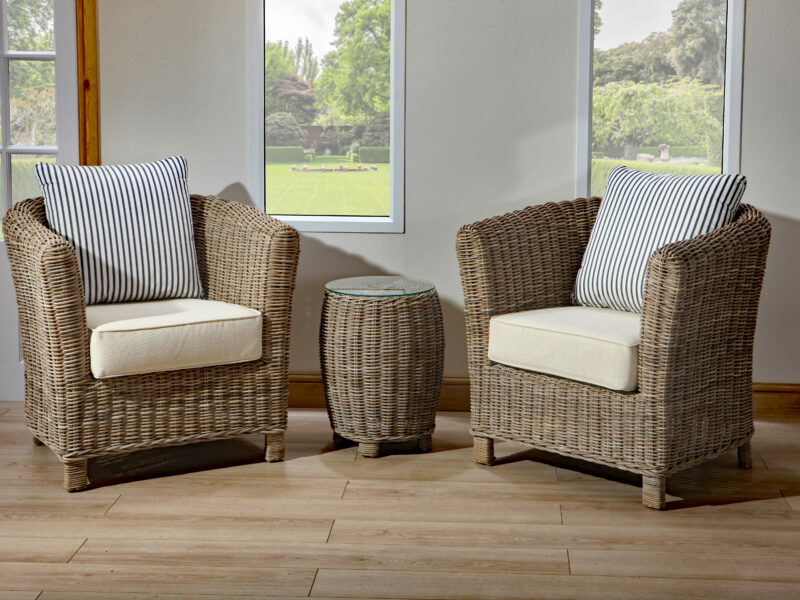 Perfect for creating an intimate setting in you new or existing conservatory, our woven arm-chair comes in a kubu grey colour. 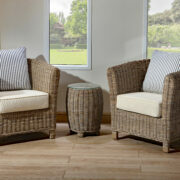 Choose between a range of fabrics and colours for the cushioning. 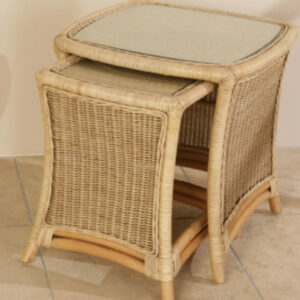 A woven side table that is finished in a kubu grey colour. 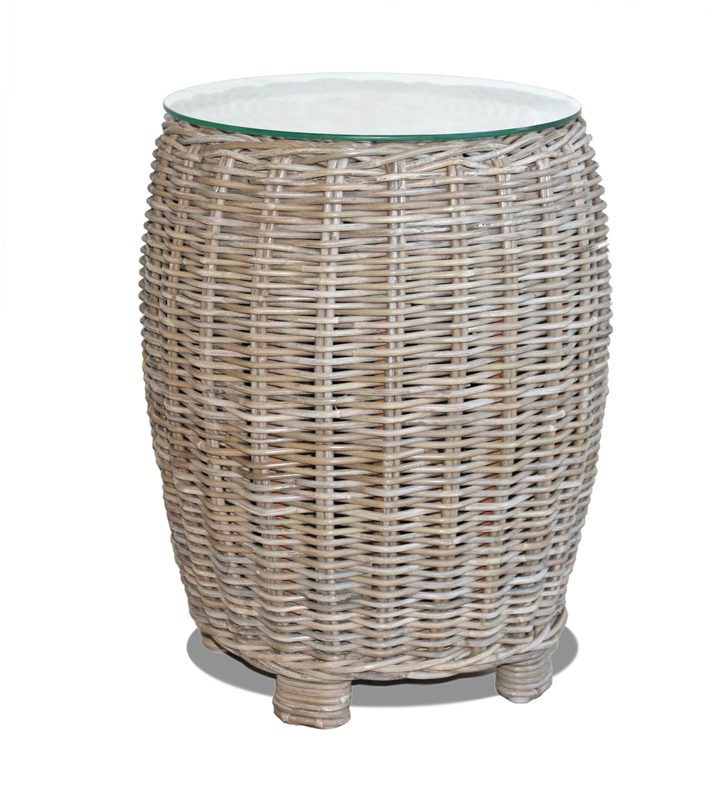 It comes with a durable and stylish tempered glass top. 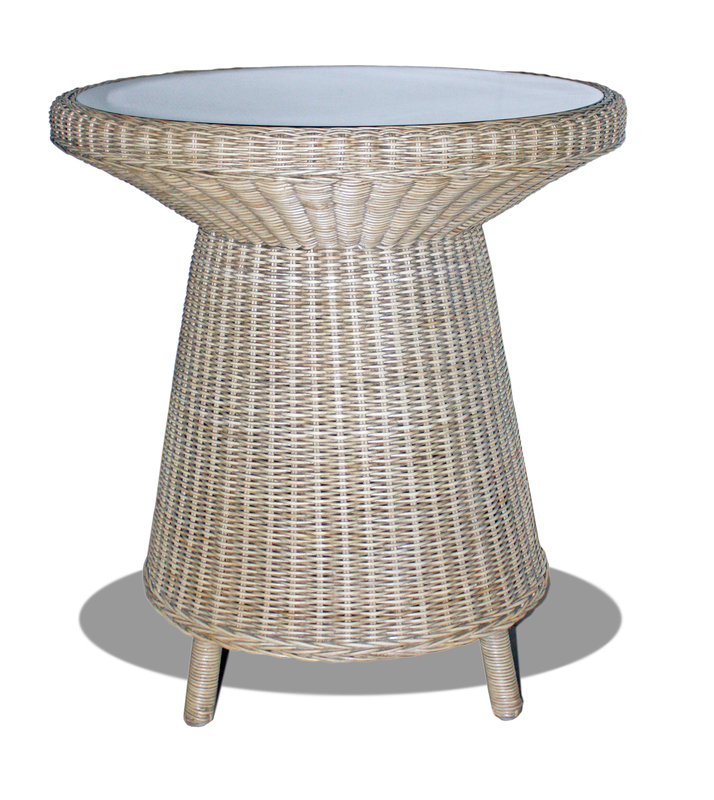 A circular, woven table that comes complete with a stylish tempered glass top. 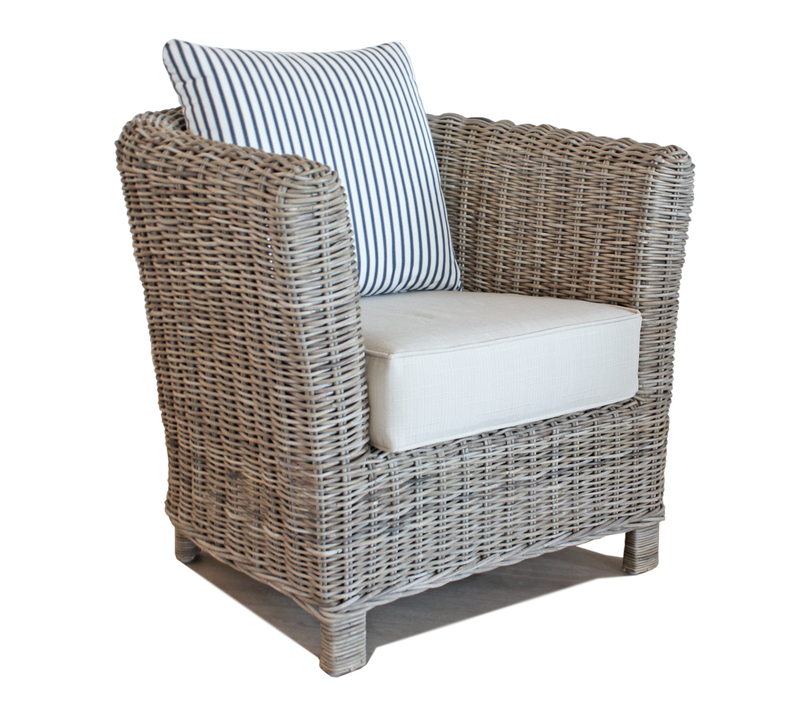 The kubu grey finish compliments our carbis bay seating options. 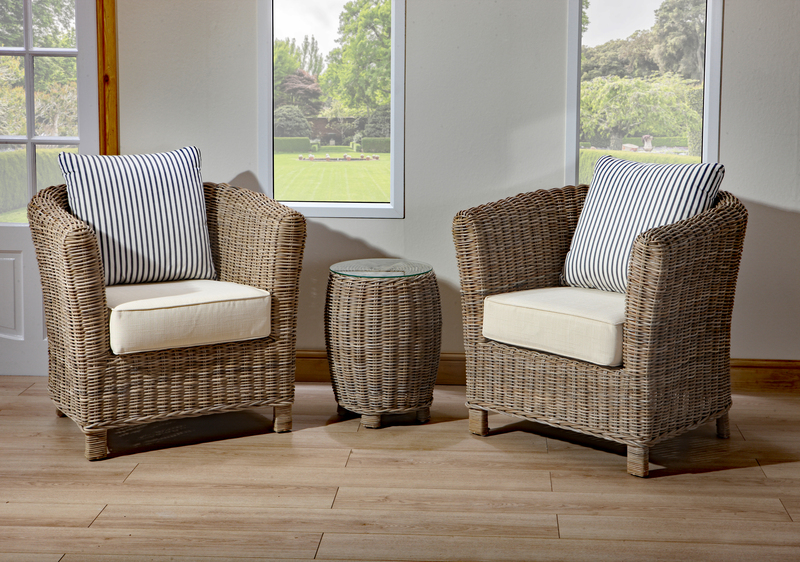 Our carbis bay set is perfect for a more compact setting but still offers generous levels comfort. 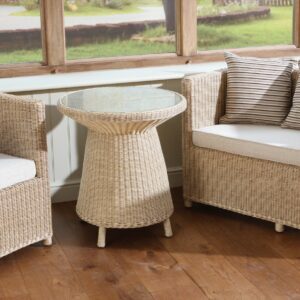 It’s perfect for small living rooms and conservatories. 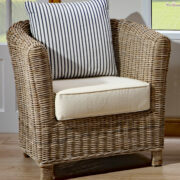 Soft or firm cushioning is available to optimise your comfort levels. 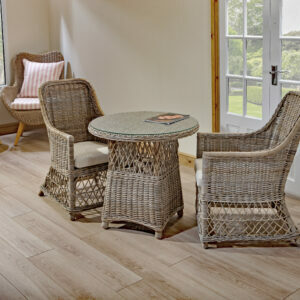 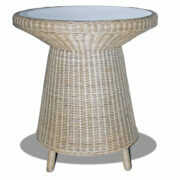 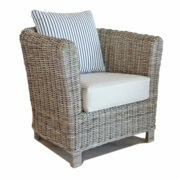 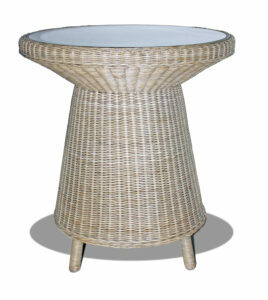 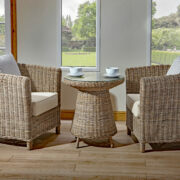 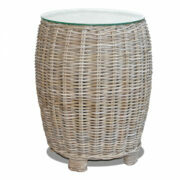 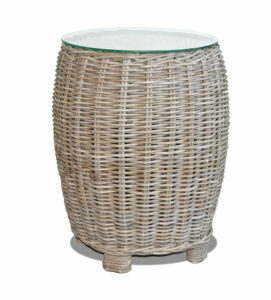 The sturdy design of the set is created by tightly weaving kubu grey rattan. 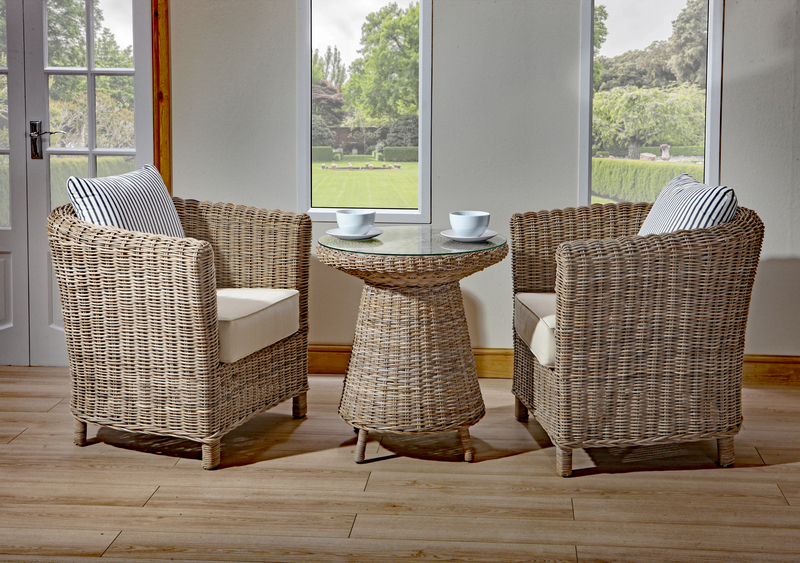 This allows us to offer a seating range that is made up of naturally soft grey tones but isn’t over imposing to the room. 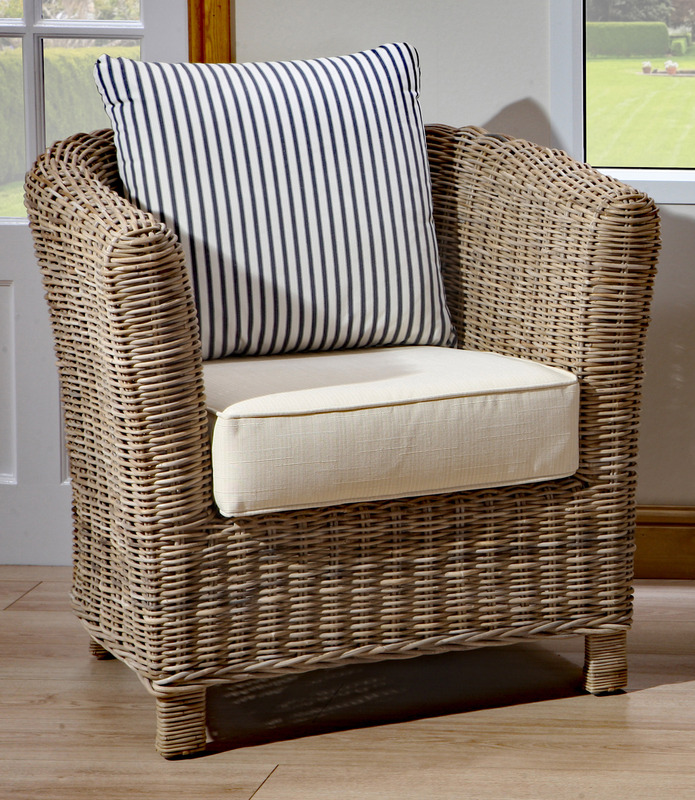 Our armchair has a curvaceous full round back and soft rolling arms.